The VELA® ventilator is a full-function and noninvasive positive pressure ventilator (NPPV) that provides high-performance tools to support patients throughout the continuum of care. Available as three models, the VELA ventilator offers a variety of features that can be customized to your specific ventilation needs. 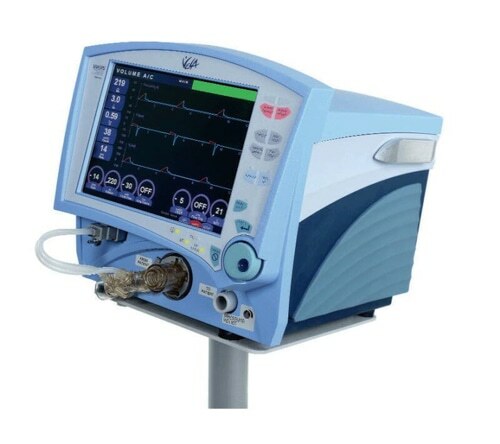 Also enabling analytics, the ventilator helps you support operational improvements and enhance patient care.